What the….? The infamous Ethiopia is in sight. The border is a medley of mayhem, merchants, touts, money changers and self appointed guides. The wonderful thing about a magic bicycle is, it also serves as a getaway vehicle. A remarkable easy way to politely turn down the hassles that surround the business minded beggars and the crowds of folks ready to pounce on an obvious tourist dollar. The “official immigration” procedure is fast and quite pleasant; the officer laughs at my tactics, as I skid to a halt at the door of the immigration building, completely ignoring the overly helpful shouting crowd of self appointed uneccessary guides. I receive my entry stamp and off I go through the gates of the legendary Ethiopia. A country that is so renowned for its challenges that many including myself attempt to avoid it all together by traveling through Uganda and Rwanda. 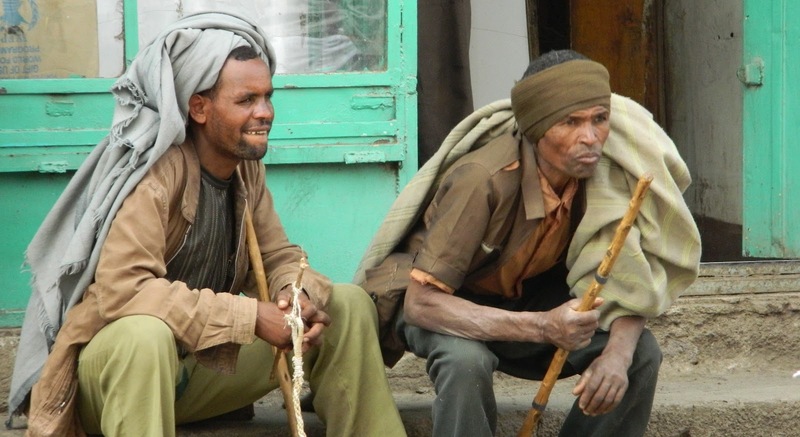 Tackling Ethiopia’s stone and stick wielding children, roads with hill gradients build by sadistic lunatics and an extremely high petty theft rate, never seems to rate too high on the must cycle list. This route was my second choice when the Sudan, Uganda and Rwanda option was not available due to politics and ferry boat cancellations. However, actual violent crime in Ethiopia is rare and almost unheard off against tourists, proudly brimming with a far safer crime rate than many North American cities. 3 days later….sticks are flying and stones bounce off the insanely hilly ground. Children hold the bicycle back rack and attempt to take anything that they can lodge free. Everything flying my way, I pick up and take with me. I now have a stick on the front handle bars and a dung ball strapped to the back rack. I do not blame the children or the general mistrust on the part of the public. In many ways, Ethiopia has been destroyed by foreign aid swopping in with very short well funded non-sustainable projects. I have been asked for my shirt, my shoes, my braided hair, pens, medical supplies and many people are begging for food and water. A people rich with wounded pride now accustomed to foreigners giving out non-sustainable solutions, teaching a misguided failed altruistic message of “we know best, you can’t take care of yourself, you need our help”. A brief band-aid solution leaving many angry without community based sustainable solutions to problems that persist for far longer than the provided funding period of a couple of grants. However, deep within these challenges of cycling in a country so hilly that at times even defeats my super low Rohloff gearing system, leaving me pushing up hills, lies a beauty. Hidden deep below the surface, an intense sort of near manners soaks through in the kind folks that also dot the hillside villages. Many children and young adults just peer at me with their devilish smiles, as I stop the magic bicycle and offer to shake hand after rock and stick wielding hand along the road side. I simply figure, if they are going to throw things anyway, I might as well stop and try offering some attention instead. Shaking the hand of a might be beggar or stone throwing child is pretty effective thus far. 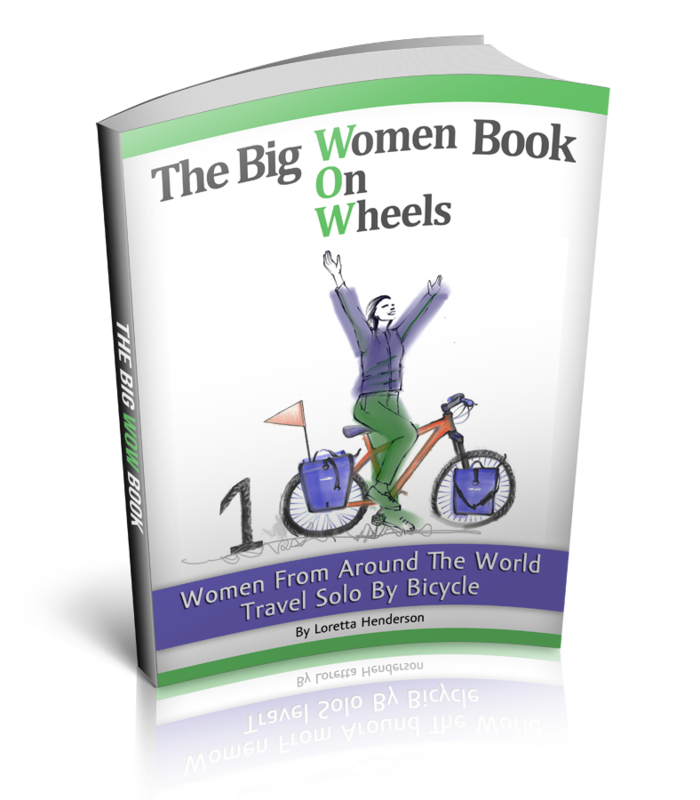 I do believe being female also could help me stick to what rocks, as I continue to ponder the beauty of bicycle touring in Ethiopia. Gosh.Stone & stick wielding children. That vsounds teal scarry. Be alert all the time and look on the brighter side. Stay safe, write us more. Ya,we,foreigners have some blame to take,BUT,what about their own government...WE are not the only bad guys in that story AND I BELIEVE STRONGLY that most of those country I governed by a bunch of no conscience,lets fill my pockets governments...like most politicians anyway. My daughter called the kids on Ethiopia - devil children - after putting up with sticks and stones thrown at her for a month on a bike while doing the Tour d'Afrique. She did have great things to say about the scenery though. Very nice people photos in this blog and your points are well made re: foreign aid. good luck! hope you are better than me at being calm, positive and forgiving!